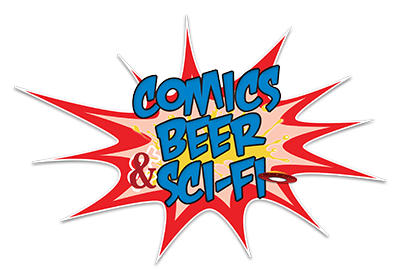 Jill Janis, Sarah Sadovsky and Kayla Alvarez take over for an all female version of Comics, Beer & Sci-fi. This entry was posted in CBSF Podcast and tagged Beer, Comics, Comics Beer and Sci-Fi, Comics Beer and Sci-Fi Podcast, Comics Beer Sci-Fi, Disney Princess, Disney Princesses, Geek Girls, Girl Power, Girl Talk, Girls, Podcast, Sci-Fi, Women. Bookmark the permalink.